Does Science Conflict Faith? / Khoa học Xung đột Đức tin? The answer is NO! Anyone who thinks that science conflicts faith does not understand what Louis Pasteur implied in saying: “Un peu de science éloigne de Dieu, beaucoup de science y ramène”. The following story may help us have a better view on the helpful relationship between science and faith. Abstract: Contrary to the preconception that science versus religion, science nowadays increasingly shows evidences of God’s miracles. The outlook on the relationship between science and religion has been changing. In an article on the Theorem of Incompleteness, Perry Marshall wrote: “The person who proudly proclaims, ‘You’re a man of faith, but I’m a man of science’ doesn’t understand the roots of science or the nature of knowledge!”. Bài toán đạo đức: đâu là lời giải? 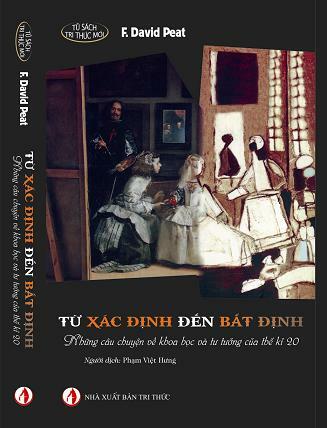 Bài giới thiệu cuốn “From Certainty to Uncertainty” của David Peat, Người dịch: Phạm Việt Hưng, NXB Tri Thức, Tháng 12/2011. 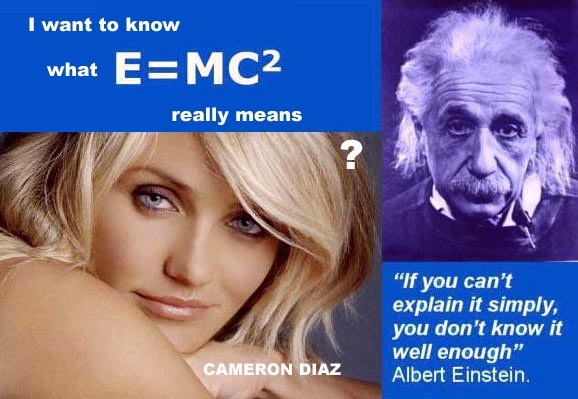 1* THỰC RA E = MC2 CÓ Ý NGHĨA GÌ?